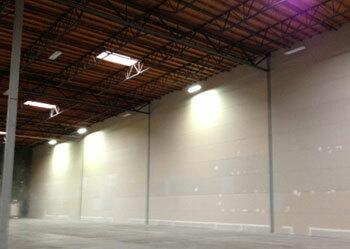 Tenant Improvement to the newly added parlor live in Seattle, WA. 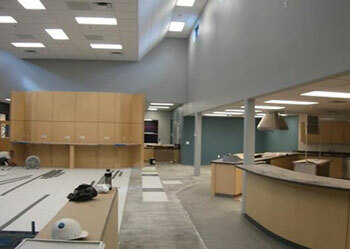 High end finishes, working around multiple trades, with several accent colors, and feature walls. 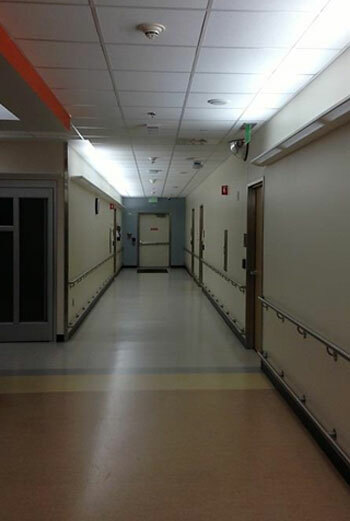 Various interior repaints throughout the main hospital campus as well as several VMC clinics. 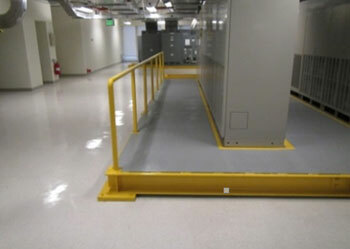 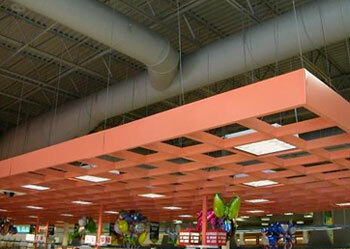 Projects vary from painting Emergency Floor, to entire wings, to ongoing and routine maintenance. 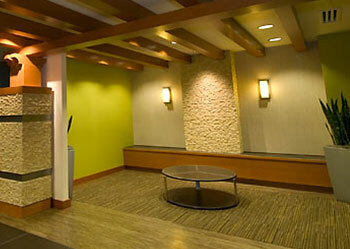 Westcoast Painting has completed hundreds of interior repaints at the Westin Building. 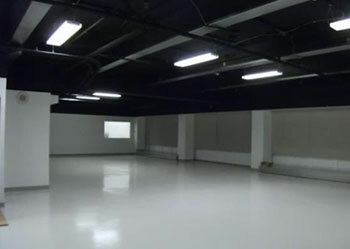 Some of those include: full floor remodels, lobby upgrades, single tenant suite repaints, sprinkler pipes, to repainting the interior garage. 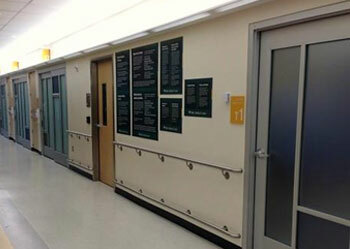 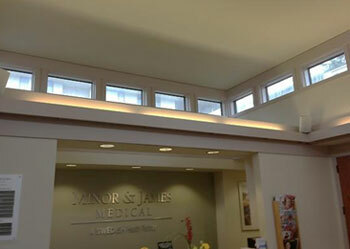 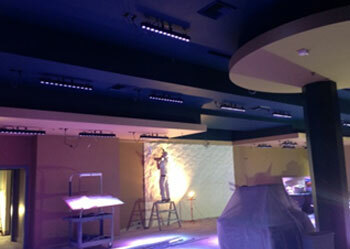 Westcoast Painting has completed numerous projects for Minor & James Medical Center at various locations. 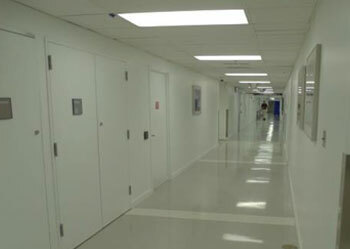 Projects’ ranging from complete floor repaints within clinics. 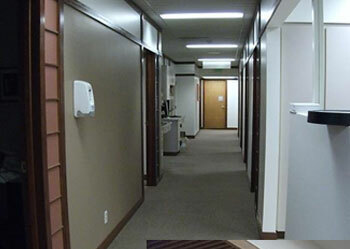 To wall covering removal and tenant improvement remodels. 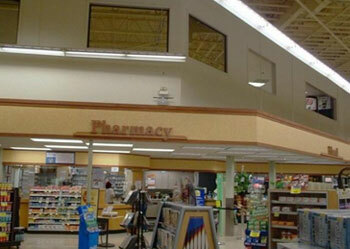 Westcoast has completed numerous Safeway repaints, ceiling restorations, and remodel projects with several different General contractors. 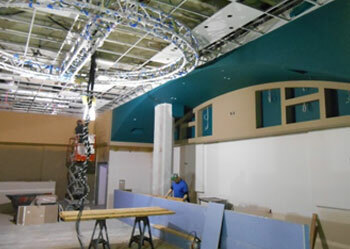 Projects have been throughout Washington and Alaska. 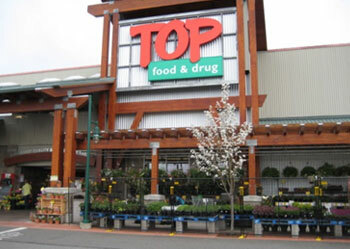 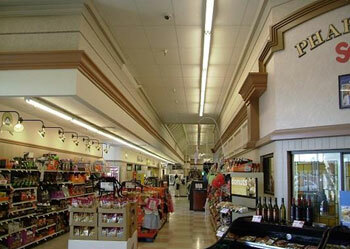 Westcoast has completed numerous Top Foods repaints and remodel projects with several different General contractors. 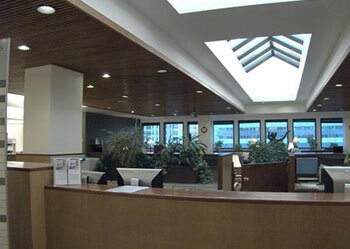 Projects have been throughout the entire state of Washington. 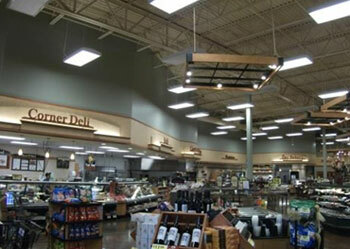 Westcoast has completed numerous Albertson’s repaints, ceiling restorations, and remodel projects with several different General contractors. 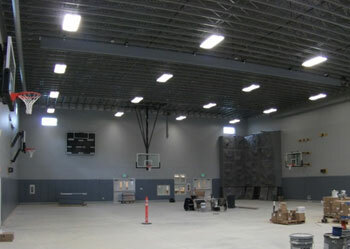 Projects have been throughout Washington, Oregon and Alaska. 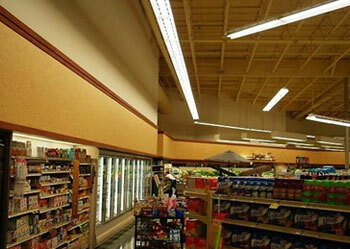 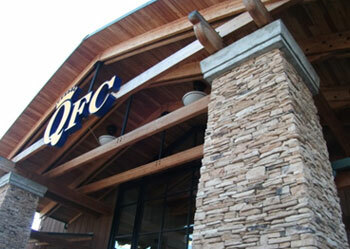 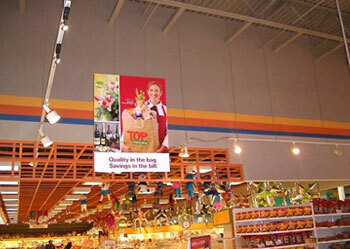 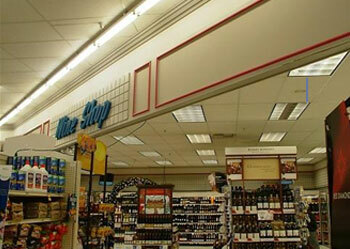 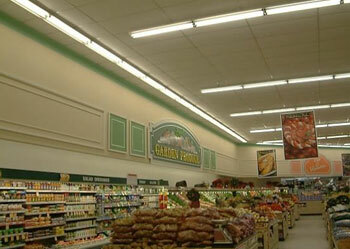 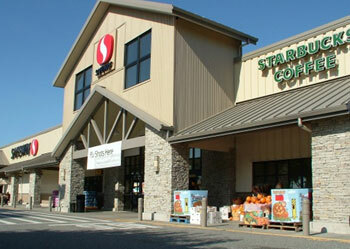 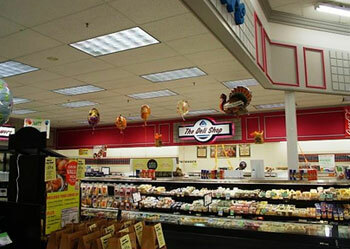 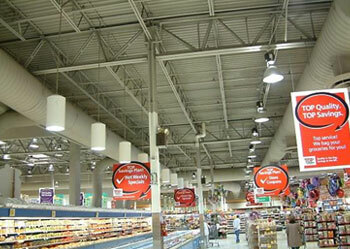 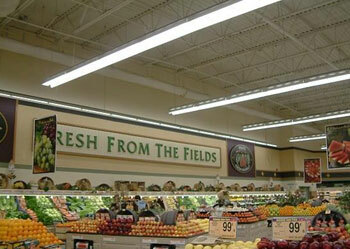 Westcoast has completed numerous QFC repaints and remodel projects with several different General contractors. 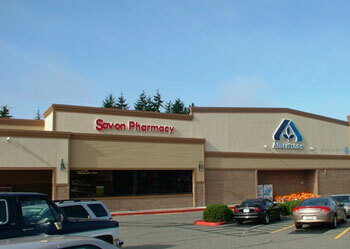 Projects have been throughout western Washington. 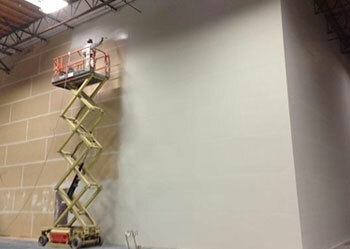 Patching and repairing to drywall surfaces throughout space. 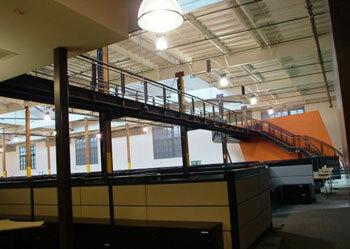 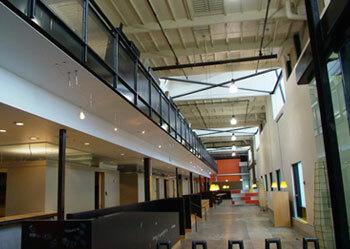 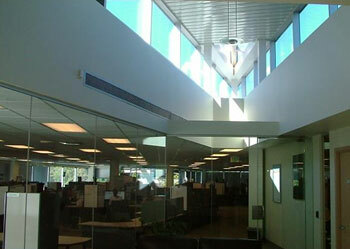 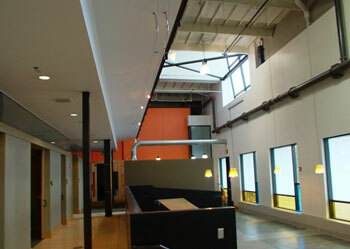 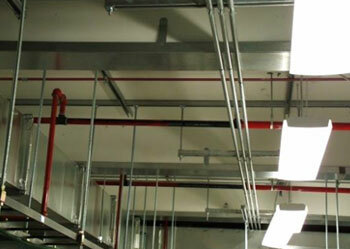 Project included repainting office space ceilings, walls and metal rails, doors, frames, and other special finishes. 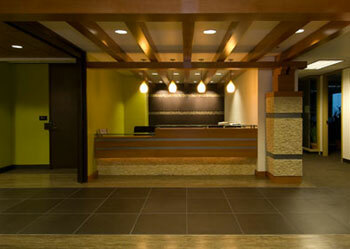 Tenant Improvement to the tenant Zango, located at I-90 South building in Bellevue, WA. 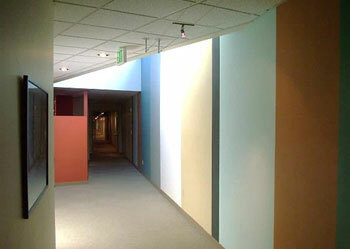 Project consisted of complex accent walls, striping and a wide variety of colors. 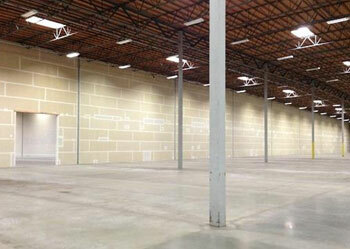 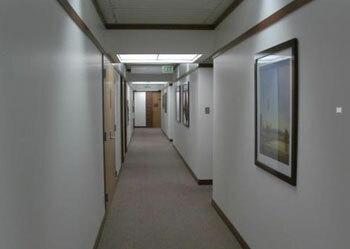 Oakesdale Business Campus project included painting new drywall demising walls, approximately 10,000 sf of office space. 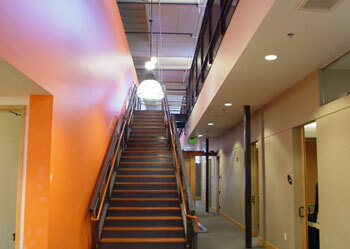 Tenant improvement to the Emeritus located in Seattle, WA. 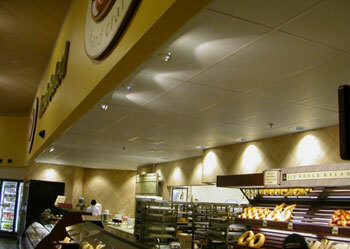 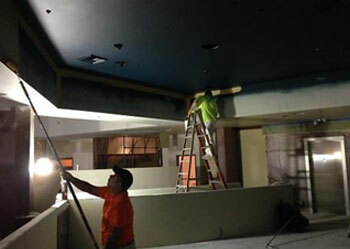 Painting to ceilings, walls, millwork, elevator lobbies and corridors. 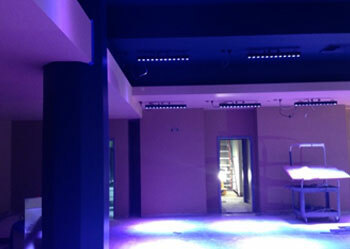 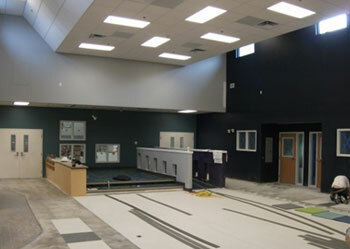 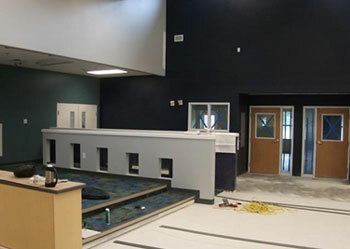 Interior finishes to newly built youth center. 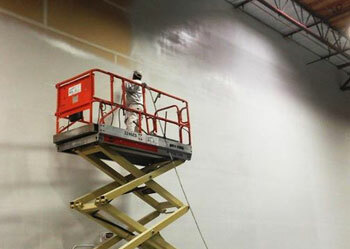 Project finishes we’re all pre-catalyzed WB epoxy on the drywall throughout. 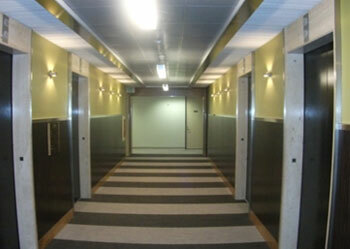 Finishes in classrooms, lobby, gymnasium, offices and all interior areas.